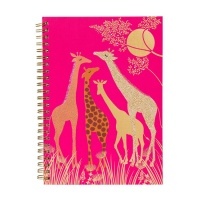 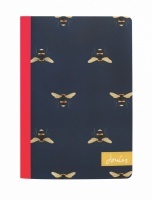 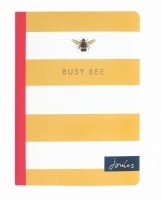 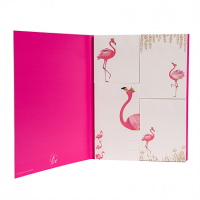 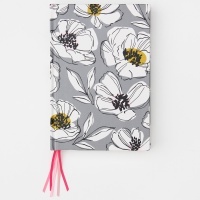 A collection of luxury Note Books by Sara Miller London, Caroline Gardner and Emma Bridgewater. 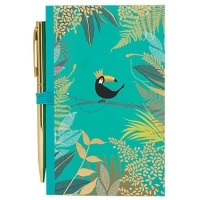 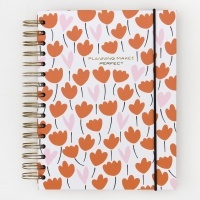 Use everyday for your own notes or give as gorgeous gift. 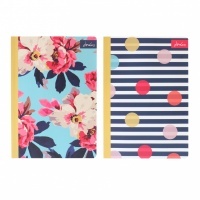 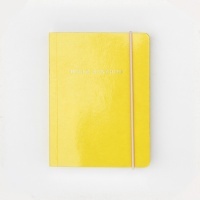 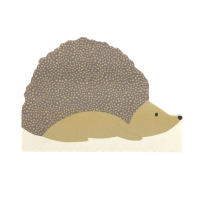 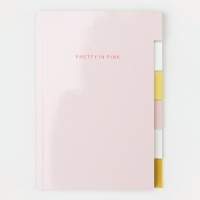 See our full range of stationery by these Designers.